Well, just as others are looking at Range Rover, he being to differently tries to look beyond Range Rover. Life is all about styles not sticking on one thing. Believe me, many others may try to emulate him. 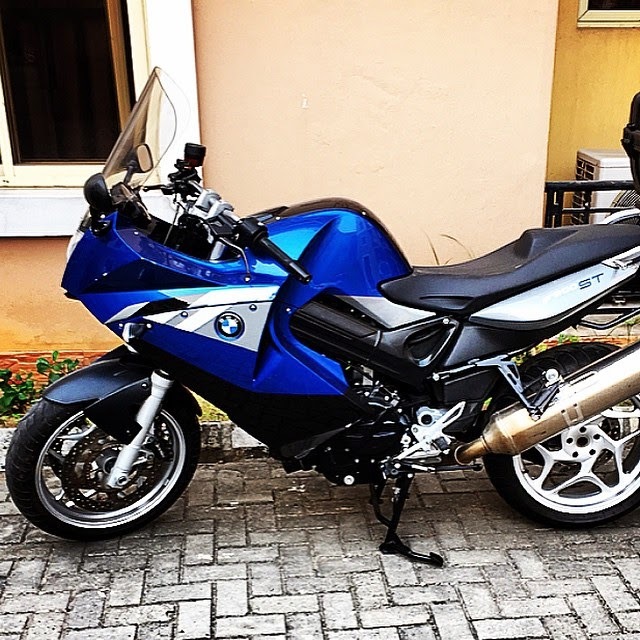 Paul P Square Recently got married in Court Yesterday and afterwards he took time out to welcome a BMW power bike for himself We believe Paul will be using this to push through their estate and not to go far away. I want, over make sense dey worry am. it looks cheap. How much exactly is it? Okay! Good... But all for what? Well @ least this Guy is Young!!!! Unlike someone that was Born during the Second World War. # 1942 no be today My People!!! who get Nokia charger ? Nice! I guess he gonna be cruising wit his wifey........that'll be romantic! the power bike dey run for water? why he tie life vest? sha no ride am. I no wan mourn u now. Smh. Disturbing my peace with this silly thread notification..
celebrities and buy dix buy that. mehn their money is growing more than grass. This can conveniently take JONATHAN and Patience to Otuoke. Their load will be brought by trains. 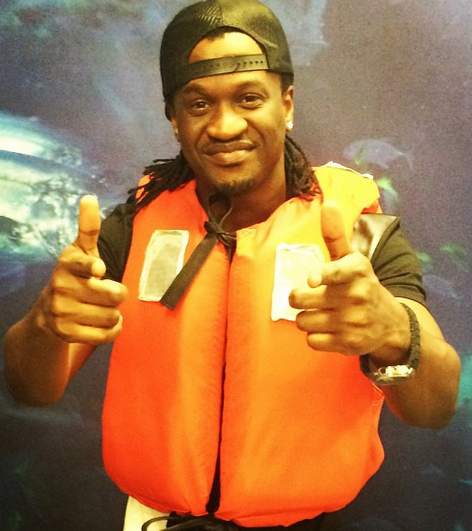 very soon, if terry G cross road go buy pure water, we go see am for fp.. If wizkid smoke weed, fp things. .Well, just as others are looking at Range Rover, he being to differently tries to look beyond Range Rover. Life is all about styles not sticking on one thing. Nwanne it is below oh, but it is still a good thing. Nairalanders dey buy car everyday but una no dey publicize am. I have the same bike.. why am I not on FP?